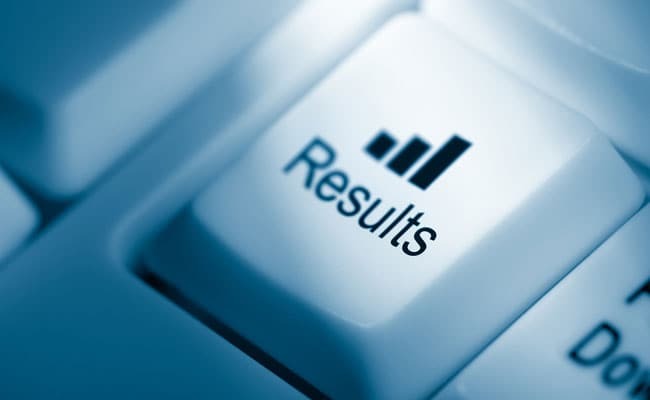 XAT 2019 result has been announced. The Xavier Aptitude Test (XAT) result is available on the official website at xatonline.in. The exam was conducted on January 6. The candidates would be able to download their individual score cards on the official website – www.xatonline.in now. XAT 2019 score card is available at the candidate login portal. The exam is conducted every year by XLRI on behalf of Xavier Association of management Institutes (XAMI). The official authority has already released the question paper and candidate responses for XAT 2019. There are 11 prestigious management schools which are XAMI members. Apart from these institutes, XAT score is accepted by other prestigious institutes. The XAT score is, currently, being used by more than 150 institutes for the admission.